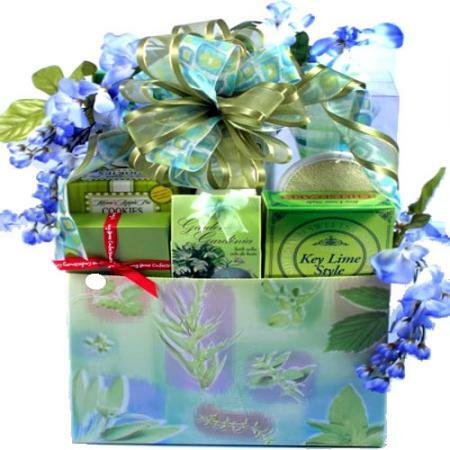 A lovely gift of decadent gourmet snacks and sweets paired with elegant pamper spa products to make her feel truly appreciated! A lovely gift of beauty and elegance designed to make her feel truly special! Arrives complete with special village touches where indulgence and decadence meet. Filled with special gourmet snacks and sweets paired with pampering spa products sure to delight.